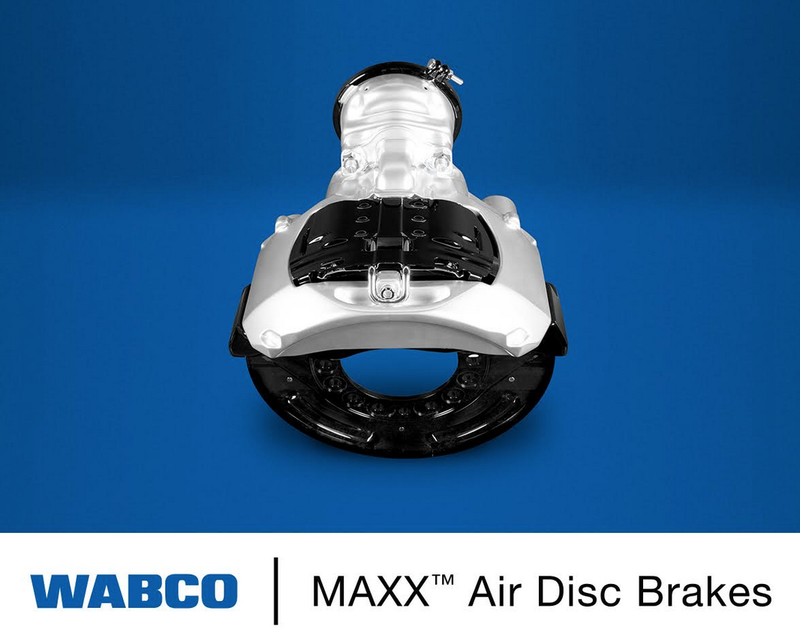 WABCO Holdings Inc. (NYSE: WBC), a leading global supplier of technologies and services that are engineered to improve the safety, efficiency and connectivity of commercial vehicles, has noted that air disc brakes (ADBs) are capturing an increasing share of the commercial vehicle market. According to the company, recent studies show that ADBs market share in tractors is approximately 20 percent, and about 15 percent for trailers. These are anticipated to grow to 30 percent and 25 percent respectively, within two-three years. What’s more, some sources indicate that ADB market share in tractors may even reach 50 percent by 2020, driving a proportional increase in use in trailers. This growth can be attributed to several factors including superior performance and reliability, extended service intervals that lower maintenance costs, and improved fuel efficiency. As market share grows, decision making regarding ADB systems should be driven by industry leadership and innovation. WABCO is viewed as the industry’s leading innovator in commercial vehicle technology, including ADB. In 1999, WABCO introduced the industry’s first high performance single-piston ADB system, the PAN™ series. The current MAXX™ series is WABCO’s fourth generation ADB and is available on heavy-duty trucks and trailers. The revolutionary design features 25 percent fewer parts, compared with twin-piston ADBs, while providing equal force output. Many factors contribute to the overall cost reduction realized with ADBs. For fleet owners, ADB technology offers payback in less than two years due to a reduction in extended service intervals and a reduction in downtime. Additionally, with no need for periodic greasing or slack adjuster checks, there is a reduction in out-of-service time for CVSA road checks. ADBs also offer maintenance advantages. They extend service intervals, compared with drum brakes and when service is required, technicians often can replace ADB pads four times faster than brake drum linings. 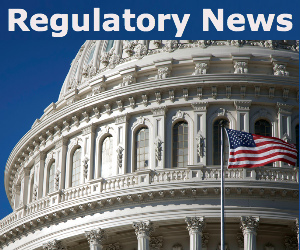 The 2010 Reduced Stopping Distance (RSD) mandate by U.S. National Highway Traffic Safety Administration (NHTSA) brought a level of standardization to commercial braking requirements but exceeding mandates and providing for a shorter stopping distance is even better. ADBs deliver a shorter stopping distance, compared with traditional non-RSD drum brakes – in some cases as much as 15 percent shorter. Equally important, ADBs provide better lane-keeping and almost completely eliminate brake fade. Driver confidence and comfort also are key components to safety. In addition to the confidence provided by shorter braking distances, better lane keeping and fade elimination, drivers indicate a car-like feel to ADBs, providing comfort and improved response. WABCO’s single-piston ADBs provide an additional environmental advantage as well – lower drag torque, compared with competitive disc brakes. Less brake drag means better fuel economy compared to other ADBs in the market. When applied to tandem axle trailers as well, additional advantages include overall weight reduction of up to 100 pounds and a further improvement in fuel economy, and/or an increase in transport payload. 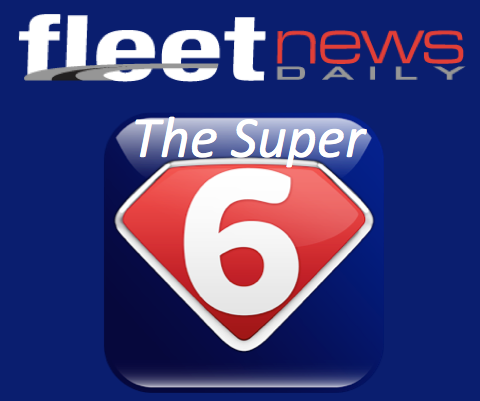 The move to ADB systems in the commercial vehicle market is underway. While the pace of its growth is debatable, the impact of its growth is not. As the industry shifts, it will look to innovative solutions that deliver performance, cost savings, safety and reliability – all foundational to WABCO market leadership. As the inventor of the revolutionary single-piston ADB technology, WABCO continues to define “leading edge” in this critical industry segment.